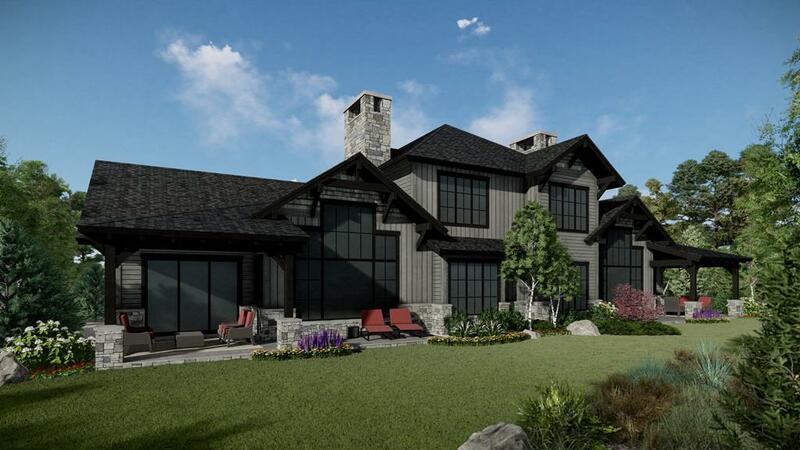 The Fairways at Whitetail Club, Townhome 33 & 34 Spring 2019 construction start. These lots provide arguably the premier location with southwest exposure. Townhome 33 offers a 3 bedroom, 3 and one half bath, 1,480 square feet with a full unfinished basement. #34 a 5 bedroom 5 and one half bath, 4,400 square feet of living space with a grand outdoor patio and Jacuzzi.